Don’t just eat lamb. Love Lamb. Looking for mouth-watering lamb recipes that will wow your family and friends? You’ve come to the right place! At Euro Quality Lambs, that you cannot beat the taste of lamb, and better still, you cannot beat the taste of beautiful, grass-fed British lamb! We’re on a mission to connect people with the glorious taste of this elegant and diverse meat which adds so much to all kinds of dishes from all over the world; especially since many butchers deem lamb to be a juicier and more flavourful option than other meats. There are so many wonderful lamb recipes online and with lamb being consumed in so many countries worldwide you really can travel the world through the cuisine alone! 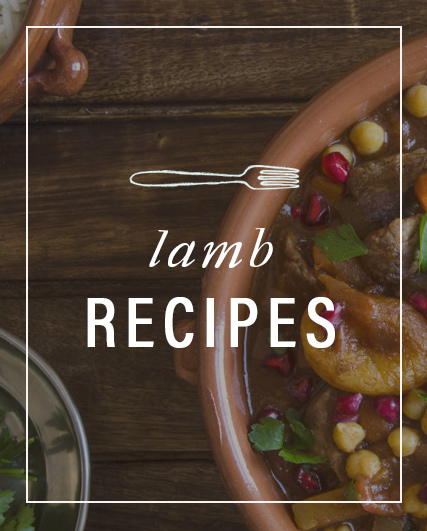 Be inspired and try some of the great lamb recipes below. Eager to get cooking? You’ll find a delicious selection of British quality products in our online store.